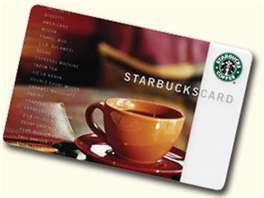 $40 Starbucks Gift Card 24-Hour FLASH Giveaway!!! I could really use an iced vanilla latte with whipped cream right now!! My summer order is venti iced coffee with sugar-free hazelnut. Thanks for the chance to win! Nonfat latte for me, please! I love the iced coffees they are so refreshing in the summer! 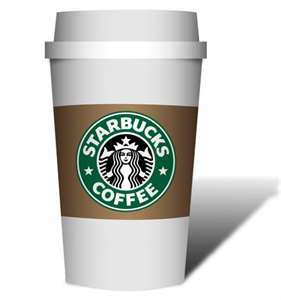 My favorite Starbucks drink in the summer is a Non-Fat Vanilla Frap! Yum! Caramel Frappuccino with extra caramel! I just tied the new Lime Refresher. It was really good and had fresh fruit.